The Army had initially estimated that the bomb weighed 500 pounds (227 kilograms). Officials said it was 1.5 meters (5 feet) long. The bomb will be either detonated or dismantled at the firing range, Fanios said. 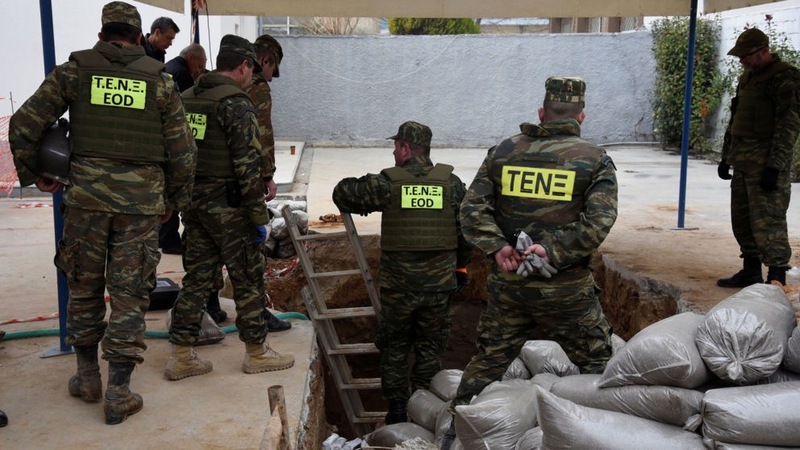 He added that similar bombs had been found in previous years near the Macedonia Airport east of the city, but, with the area being mostly open fields, no large scale evacuation had been deemed necessary. Sunday’s evacuation started at 7 a.m., with police went house-to-house ringing bells and knocking on doors to remind people to leave. 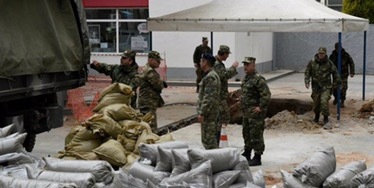 Bomb disposal experts started work at 11.30 a.m., 90 minutes later than planned, but defused the bomb in only 30 minutes, Central Macedonia governor Apostolos Tzizikostas announced. Calling the operation “a total success,” he said it was the largest peacetime population evacuation in Greece and estimated it involved 70,000 people. Many people left the area in their cars, but some were bused to schools and sports halls elsewhere in the city. “We heard on TV that, if the bomb explodes, it will be like a strong earthquake,” Michalis Papanos, 71, told The Associated Press as he and his wife, Yiannoula, headed out of their home. Alexander Bogdani and his wife, Anna Bokonozi, left on foot, pushing a stroller with their toddler daughter. “We are afraid for the child,” Bogdani said. The city’s main bus station was shut down, trains in the area were halted and churches canceled Sunday services. The city also booked a 175-room hotel where people with limited mobility were taken on Saturday. Among the evacuees were 450 refugees staying at a former factory who were bused to visit the city’s archaeological museum. One resident recalled the day the bomb fell. “The bombing was done by English and American planes on Sept. 17, 1944. It was Sunday lunchtime,” said Giorgos Gerasimou, 86, whose home is half a mile away from the bomb site. He said the Allies were targeting local German rail facilities. He remembers the day clearly because one of his 10 -year-old friends was killed in the bombing. Nazi Germany occupied Greece from 1941 until October 1944. 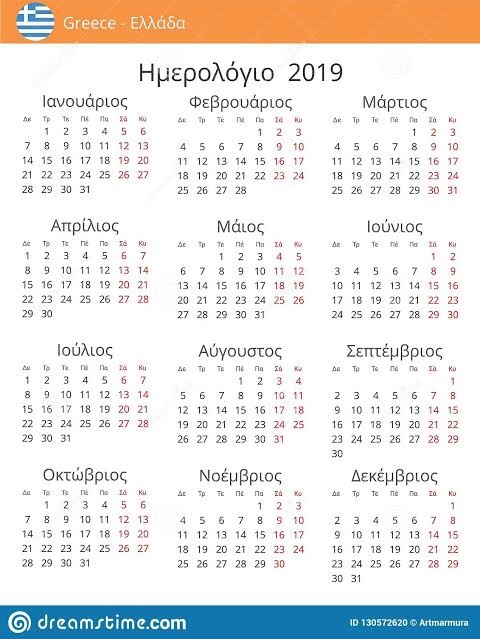 The biggest evacuation plan in peacetime in Greece is underway. 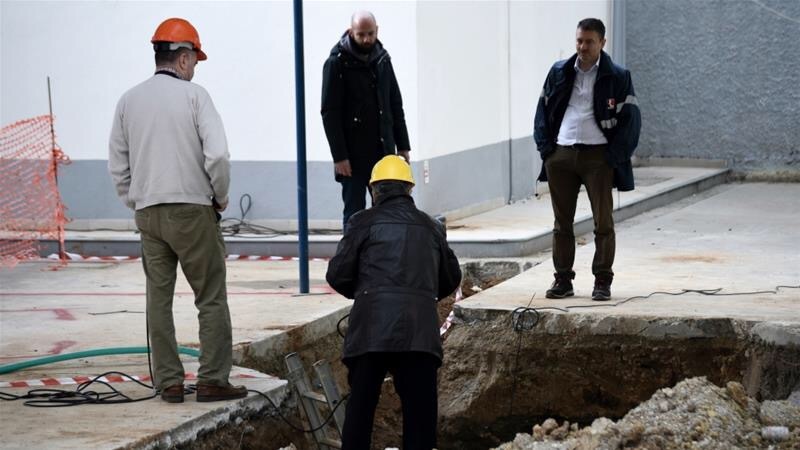 Six bomb squat specialists are to remove the bomb’s detonator and then the WWII bomb which was found in the Kordelios area in Thessaloniki. The WWII bomb will then be carried away from the area. The whole operation is set to start on Sunday at 10 am. Already the Landmine Clearing Squat has built an embankment around the area where the bomb was found. Meanwhile the authorities have evacuated some 72,000 residents from their homes. The bomb was buried for almost 74 years in the west of Thessaloniki and was dropped by accident by the allied forces back in 1943. Allied forces had made a mistake and dropped bombs in the area killing around 500 civilians. The Landmine Clearing Squat has removed about 23,000 missiles of various calibres during the works of the natural gas pipeline in the city. Also 14 bombs were neutralised during the widening of the Macedonia airport runway. The whole operation is expected to last from 6 to 8 hours with the bomb carried out to a shooting practice field where the bomb will be detonated under controlled circumstances. 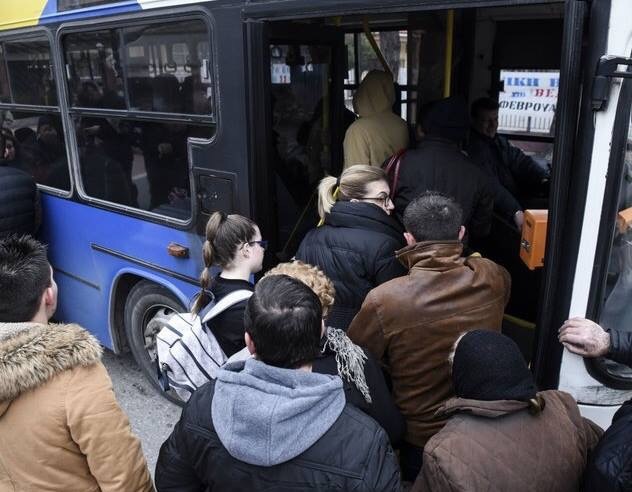 The mayor of Evosmos-Kordelios, Petros Soulas said that the evacuation is mandatory as it is for the safety of the civilians. He also said that the army and police will guard the resident’s houses and properties.